I recently came across this lovely story and recipes by talented London chef, Yotam Ottolenghi, who writes for The Guardian newspaper in the UK. What a delightful surprise I got to read that Yotam had found inspiration in my Little Cafe Cakes cookbook. I was totally chuffed to see he likes my work as much as I like his. Thanks Yotam! As featured in The Guardian, UK, Saturday 28 August 2010. A long time ago, when I was taking my first steps on the road to chefdom and devouring cookbooks like there was no tomorrow, I came across a charming little book on a charming little subject: Little Cafe Cakes, by Julie Le Clerc, featured miniature versions of cakes and other small sweet delights. The idea appealed to me for some reason. Why do the Japanese love bonsai? Why do some people collect model cars? Maybe they give us a sense of greatness, reducing an object that is usually too large to hold in one hand or, in the cake’s case, swallow in a mouthful or two. Is it some kind of ego boost, or is it that small things are more aesthetically pleasing? The most convincing explanation to me is that mini versions mean you can have many more of them than you’d otherwise dream of. Whatever the reason, as a now mature proprietor of a business that prides itself on its cakes, I can tell you that bonsai cakes and other one-to-three-bite items are taking over. Gone are the days when you went to a cake shop for a slice of this or a chunk of that. Today, everyone wants small, compact, cute: cupcakes, muffins, tartlets and cookies; truffles, bars, brittles and bites. These cutesie little sweets have obvious advantages and appeal. They’re convenient both to sell and to carry (they’re ideal for picnics), they look good, they don’t dry out as a cake does when you cut off a slice, and they prove that you actually can have your cake and eat it – or at the very least another one just like it. Un-iced, these baby cakes are made for the cookie tin – they keep well and are ideal for grabbing on a whim. Iced, they would not look out of place in the poshest of afternoon tea selections. Makes 10. Heat the oven to 170C/335F/gas mark 3. Use melted butter to brush the bottoms and sides of 10 mini loaf tins (4.5cm high x 9.5cm long x 6.5cm wide), or similar small baking tins, and chill. Put the egg whites in a large bowl and whisk to froth them up a bit; don’t whip them completely. Sift the flour, icing sugar, ground almonds, star anise and salt, add to the egg whites and stir until incorporated. Add the lemon zest and melted butter, and mix just until the batter is smooth and uniform. Pour into the baking tins, filling them two-thirds of the way up. Halve the blackberries and drop into the batter. Bake for 20-25 minutes, or until a skewer comes out clean. Remove from the oven, leave to cool a little, take out of the tins and leave until completely cool. To ice the cakes, put the berries and water in a small bowl and use a fork to smash the fruit in the water. Pass through a fine sieve, pressing the pulp against the sides. Pour three-quarters of the purple juice over the icing sugar and whisk vigorously to a uniformly light-purple, runny paste. It should be just thick enough to allow you to brush it over the tops of the cakes, and will set as a thin, almost see-through coating on top with some icing dripping down the sides. (If not, add more juice.) 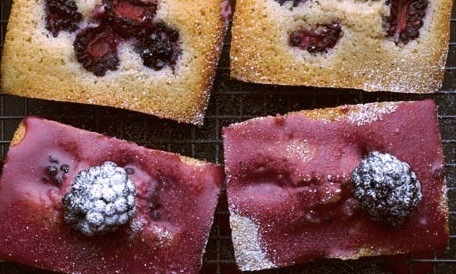 Place a blackberry on each friand and dust with icing sugar. These tend to lose their crunch the next day, even in a sealed container, but pop them in the oven for a few minutes, leave to cool and they’ll regain it. Use currants or cranberries instead, if you prefer (the latter are good if you don’t like things too sweet). Makes 35. Put the butter and sugars in a bowl and use a wooden spoon or a hand-held mixer to cream until pale and aerated. Mix in the egg a bit at a time. Sift the flour and bicarb, stir into the mix with the salt, then fold in the other ingredients. The mix is very wet and sticky, so chill for at least an hour. Roll the dough into roughly 20g balls. Lay these on a lined tray and spaced well apart (they will spread a lot) and bake at 170C/335F/gas mark 3 for eight to 10 minutes, until golden brown. Leave to cool, then store in an airtight container. The ideal home for these is the picnic hamper. Makes 12. Heat the oven to 160C/320F/gas mark 2½. Cut out 12 12cm-square pieces of baking parchment, and use to line 12 small muffin tins (or shallow tart tins 5-7cm in diameter and 3cm deep). Put the corn in a hot cast-iron pan and toast on high heat for five to six minutes, stirring occasionally, until blackened a little on the outside. Leave to cool. Sift the flour, baking powder, baking powder, cumin and cayenne into a large bowl and stir in the salt, black pepper and sugar. In a separate bowl, lightly whisk the polenta, soured cream, eggs and oil. Pour the wet mix into the dry ingredients, add the onions, coriander, chilli and corn and fold just to combine. Divide the mix between the cases, filling them to the top. Mix together the topping ingredients and divide between the muffins. Bake for 25-30 minutes, until a skewer comes out clean. Start with the pastry. Put the flour, sugar, butter, zest, poppy seeds and salt in the bowl of a food processor and work to uniform crumbs. Add the egg yolk and just enough water to bring everything together, collect the pastry into a flat block, wrap in cling-film and chill for at least 30 minutes. Preheat the oven to 160C/335F/gas mark 2½. Brush eight small muffin tins (or shallow tart tins, as before) with butter. Roll out the pastry 2-3mm thick and cut out eight circles to fit the tins. Line the tins with the pastry, rest in the fridge for 20 minutes, then line each pastry case with baking parchment and fill with baking beans. Bake for 15 minutes, until golden. Remove, take out the beans and leave to cool down. Lower the heat to 150C/300F/gas mark 2. Whisk the cream cheese and sugar until smooth and uniform, whisk in the eggs, then the soured cream, lemon zest and juice. Fill the cases to the top and bake for 15 minutes, until just set. Leave to cool, then chill for at least an hour before taking out of the moulds. Dust with icing sugar, if you like. Yotam Ottolenghi is chef/patron of Ottolenghi in London, and author of several gorgeous cookbooks. This entry was posted in Uncategorized and tagged babycakes, baking, cakes on June 29, 2017 by julieleclerc. Cook up a heavenly treat using some of the best fruits of autumn: feijoas. Although these fruits require no work to eat fresh and at their best, when cooked they are transformed into warm, sticky, translucent, sweet creations. Feijoas have a natural affinity with pastry, butter, sugar, cream, coconut, dried fruits, nuts and spices, so lend themselves beautifully to sweet muffins, cakes and comforting puddings. Originally cultivated in South America, the feijoa is now a classic New Zealand fruit that seems to be grown in nearly every second back garden. 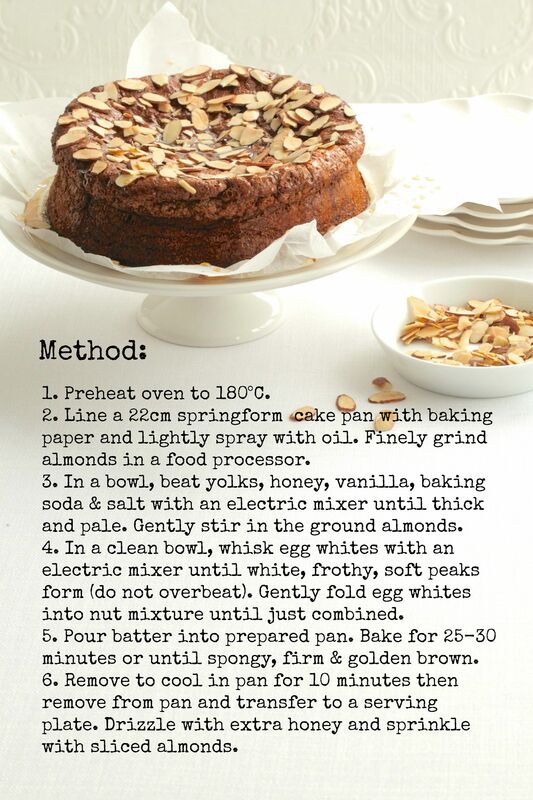 Here’s my most favourite Feijoa cake recipe for you to try. While the cakes cook the slices of feijoas caramelise giving the fruit a more intense flavour that is further heightened by the tangy lemon syrup. If you like feijoas then you will find these cakes truly scrumptious. 1 Preheat oven to 160°C fan bake. Grease and lightly dust with flour 6 x 1 cup capacity cake tins. 2 In a bowl, beat butter and sugar with an electric mixer until pale and creamy. Beat in eggs, one at a time. Stir in coconut, sifted flour and baking powder. Spoon mixture into prepared cake tins. Arrange a few feijoa slices over the surface of each cake. 3 Bake for 30 minutes or until a skewer inserted comes out clean. Cool cakes in tins. Once cold, remove cakes from tins and saturate with hot lemon syrup (recipe follows). 1 To make the lemon syrup, place all ingredients in a saucepan. 2 Bring to the boil, stirring until sugar dissolves. Simmer hard for 3 to 5 minutes or until thick and syrupy. This entry was posted in Baking and tagged cakes, feijoas on April 12, 2017 by julieleclerc. I confess, I am a bit if a nut nut. I am happy to explain why. First of all, nuts are a great long-term energy source and are rich in mono or polyunsaturated fats – the good guys – that reduce cholesterol and improve blood circulation. Secondly, they contain a nutrient called alpha-linolenic acid that is credited with protecting the heart (60g of nuts two to four times a week can rapidly reduce the risk of heart attacks); and they regulate heartbeat and circulate oxygen in the muscles. Thirdly, they taste fantastic and are said to increase vitality (cashews), assist with depression and sleeplessness (almonds) and improve metabolism (walnuts). Nuts are not only chock-full of vitamins, minerals and heart-healthy unsaturated fats but they’re a super-satisfying snack; add flavor and crunch to any meal; and are brilliant in baking. That’s why I’m nuts about nuts. Around the world nuts are enjoyed in many forms. In Europe, almonds and walnuts may appear in muesli or breakfast pastries and roasted chestnuts are sold on the street to nibble on cold days. Peanuts and cashews are ubiquitous in Asian stir-fries and curries either ground or left whole, or rich, buttery nut sauces such as this classic satay sauce are the perfect complement to chargrilled meats or vegetable dishes like gado-gado. In Spanish dishes nuts are sometimes used to thicken and add texture to sauces. Let’s not forget that nuts can star in any of the following dishes – stuffings for capsicums and tomatoes, salads, pies (think sweet and pecan) and, of course, pasta sauces such as pesto (made traditionally with pine nuts, but these can be substituted with cashews or walnuts for variety). Or just nibble them on their own as a snack with dried fruits and seeds. Many people have a favourite nut (almonds are definitely mine) and I have discovered, by experimenting, that nuts are interchangeable in lots of recipes. 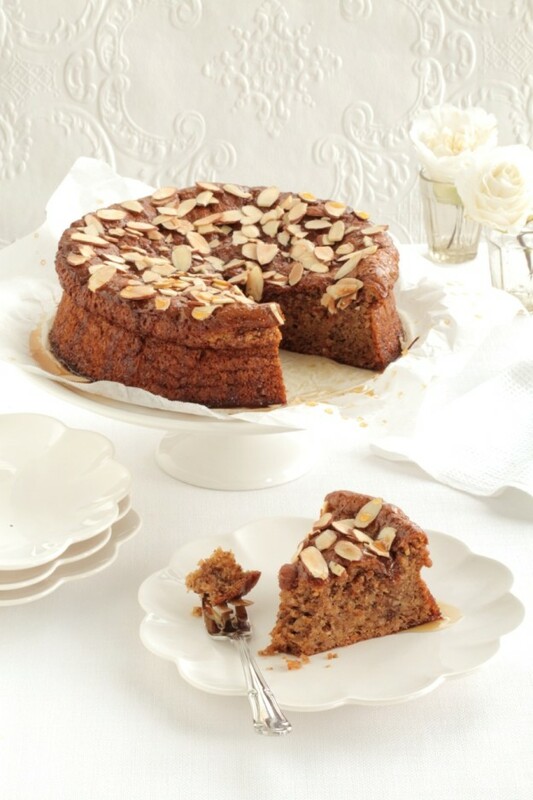 For instance, walnuts, hazelnuts, pecan, Brazil nuts and even macadamias can be exchanged for the almonds in this cake. 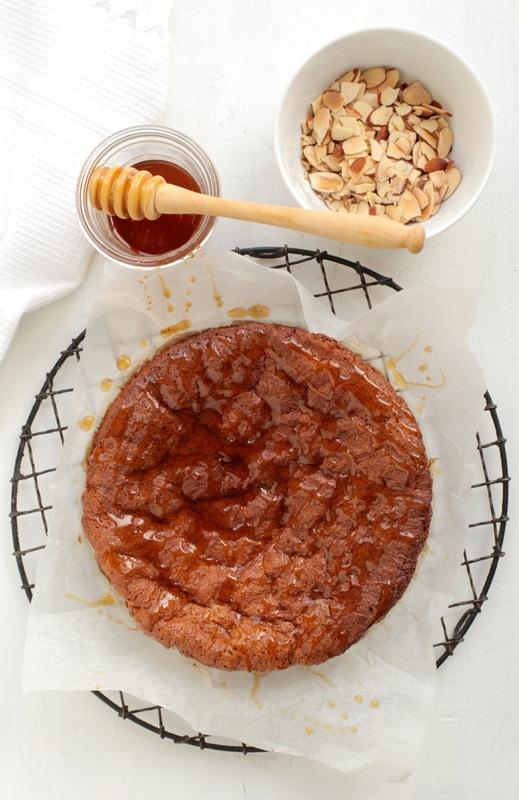 Whichever one you choose, people will go nutty over this naturally honey-sweetened cake. As it is sweetened with honey only, (it does not contain any refined sugar), it tastes wonderfully fragrant. It’s also naturally dairy and gluten free, which is a bonus for those who need this option. 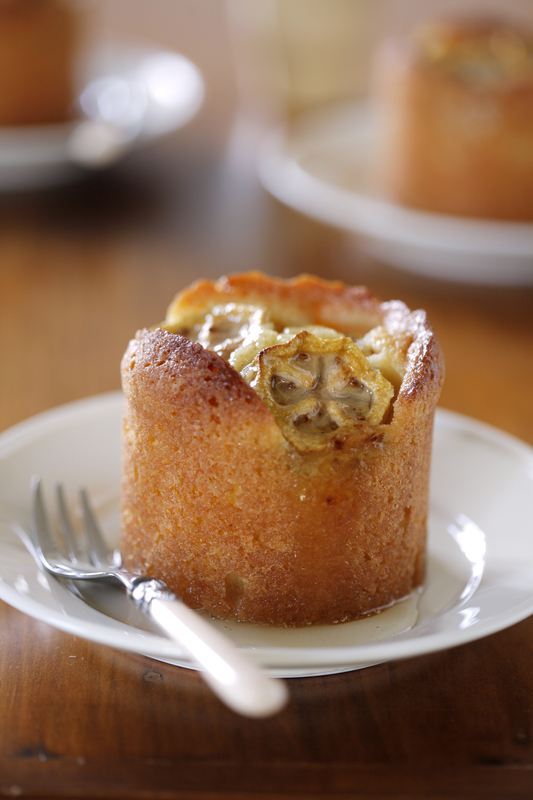 But rest assured, it remains flavourful and light with a satisfying damp and nutty texture. It’s lovely for afternoon tea and can also work well for dessert with a dollop of yoghurt, softly whipped cream or ice cream on the side. Cook’s tip: Be careful not to overbeat the egg whites—they should be white and very foamy, but not at all stiff or able to hold peaks. If you beat them too much, the cake may sink in the middle as it cools. 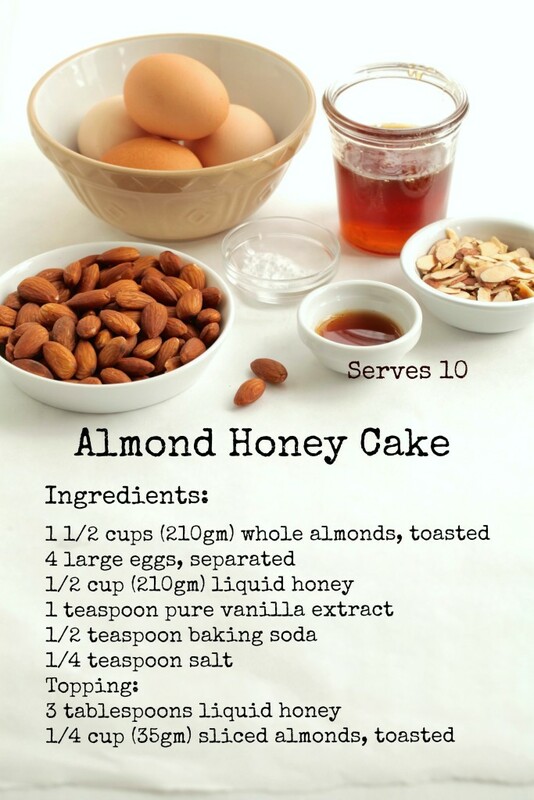 This entry was posted in Uncategorized and tagged baking, cakes, dairy-free, gluten-free, honey, nuts, refined-sugar-free on November 11, 2015 by julie.